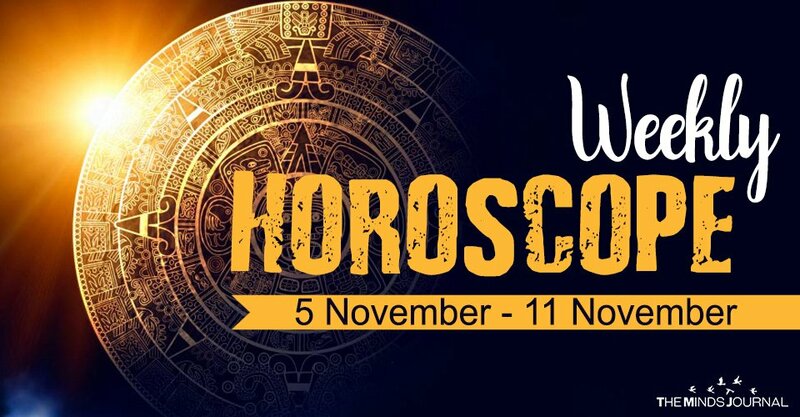 The New Week brings interesting news as many planets change zodiac signs, establishing a new cosmic equilibrium. Mercury has passed in Sagittarius preparing his retrograde course, while Venus who is retrograde from October 6th has also passed in Libra. Moreover, Jupiter and Uranus are also preparing a change of Zodiac Sign changing dramatically how we react and how we visualise the future. Venus is Retrograde – thus living 1 month of imbalance, emotional outbursts, and mood-swings! As already analyzed in a detailed article (you can find here) the Goddess of Love feel like She is on Vacation. Therefore, all her blessings are withdrawn from this world. Thankfully, these important changes are activating your social communicating skills. Mercury from Sagittarius will try to help you organise your thoughts and proceed towards your life’s goals in a more successful and accurate way. Moreover, you’ve got another chance to heal your relationships as Venus will make you focus on things your are doing right or wrong. So there you are. For the next 7 days your life’s goals and your personal relationships become more important than usual. Your Tarot Card of the Day can reveal so much more. Check it here for free. Your governors new position (for few days) is changing again the way you react towards your every day life and your personal goals. Moreover, you have the chance to see what has been going on with your body and probably run some test with your medical doctor. However, the influence of Venus will probably give you what you want and -finally- help you to feel satisfied from your life! Romantic encounters may occur in your job’s environment or places you cannot easily anticipate. Your Tarot Card of the Day can reveal so much more. Check it here for free. Your governor’s new position right across your Zodiac Sign turns your focus towards all kinds of relationships – including personal, professional and your marriage. Probably, the last months you’ve neglected people that cared for you, as you tended to focus on mundane or personal health issues but now things are changing. Communicate more with the people around you and find out why they feel so left out. Your Tarot Card of the Day can reveal so much more. Check it here for free. This new week things are changing for both the way you think and the way you feel. On one hand, you tend to focus more on your nutrition and your wellbeing. Renewing your gym membership and starting a diet are things that seem essential for you right now. Probably you’ve gained some extra weight due to all this emotional pressure you’ve felt the past months. Now things are changing and you want to leave the past behind along with everything that stressed your body! Your Tarot Card of the Day can reveal so much more. Check it here for free.